As far as ice cream goes, if you love it, and your going to eat it, then consider these Ice Cream Brands you can buy locally at Win-Dixie and Publix. Often, patients ask me if eating organic foods really matters. My belief is that the nutritional value and safety of organically grown and prepared foods is superior to those commercially manufactured. This conversation always devolves into a battle over the costs of each. My answer is simply this; eat the best quality food you can afford to buy. It’s really that simple. Some choices are easier than others when it comes to buying food, so focus on fresh, seasonal items and avoid packaged and processed foods. Now, my friends and patients know that I’m a fan of all things yummy and delicious – and that moderation is the key to balance in all of our lives. So, yes, I sometimes eat things that are hastily prepared for convenience – but I do so mindfully and try hard not to fall into bad habits and I urge all reading this to do the same. That being said, one of the hardest conversations I have with people about cleaning-up their diet is the inevitable despair that surrounds the loss of everyone’s favorite late night companion – ICE CREAM. 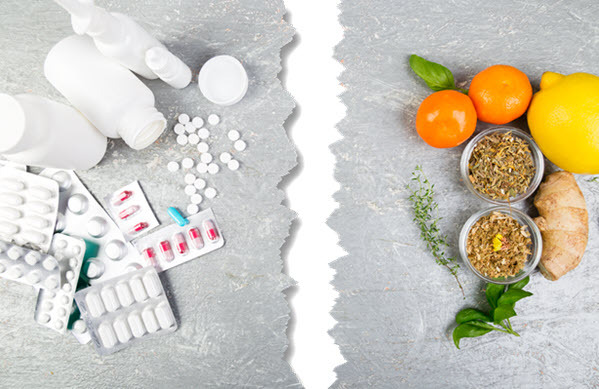 So, since I am often confronted with patients anguish and anxiety at the thought of losing something so dear – I thought a couple of healthier substitutes might help ease this difficult transition. Two, Better For You, Ice Cream Brands, that are Reasonably Priced. When snacking, enjoying ice cream may not be healthier than choosing a small piece of dark chocolate. However, these ice cream brands are better for you than most other options, which use inferior and sometimes dangerous ingredients. It’s OK! Enjoy your favorite creamy frozen treats in moderation. 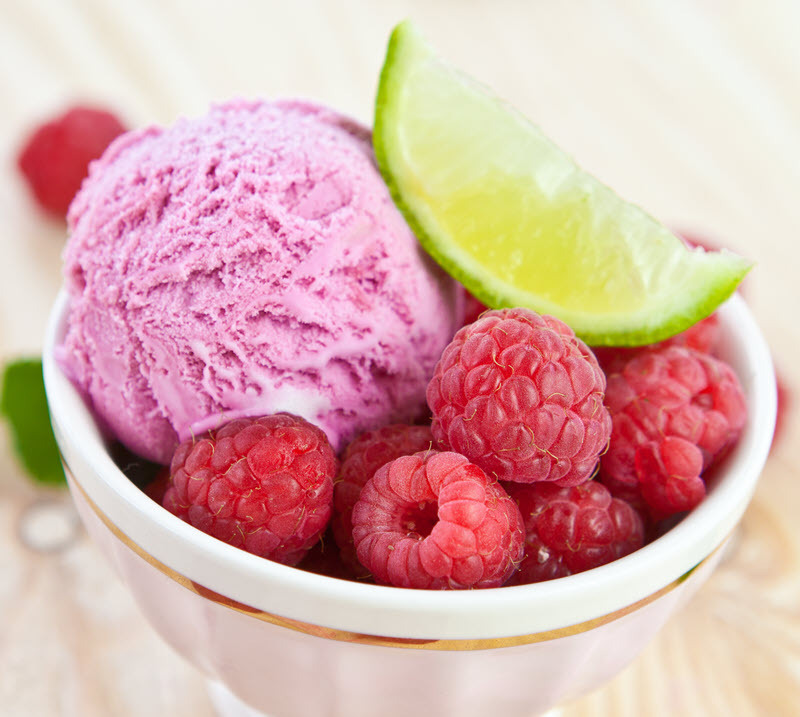 If you find that whenever you indulge with ice cream, you stress over it – Stop It! If you are otherwise maintaining a healthy lifestyle, diet and exercise, then don’t worry about the occasional treat. The stress maybe be worse for you than the ice cream itself. Whether you’re stressing or not, try these “better for you” choices. You might just find that you are able to stay true to your plan for healthy eating, while fully enjoying your ice cream too. For thousands of years, long before mass migration and instant-messaging, every culture and society worldwide developed and relied on its own traditions, local flora and fauna to sustain and benefit the health of its community. Many of those healing traditions remain in use today around the world. Sometimes it appears as sage advice: don’t walk barefoot on a cold floor; and other times it’s a family’s herbal tea recipe for sore throat: marshmallow root, sage and echinacea. Chief among today’s most well-known forms of early healing is Traditional Chinese Medicine (TCM), which focusses on use of herbal medicine, acupuncture, massage (tuina), exercise (qigong), and dietary (food) therapy to prevent illness and maintain health. Although, TCM originated in China about 2500 years ago and the earliest known documents written on Chinese Medicine date back to 150 BC, it should not be considered primitive or irrelevant to modern healthcare. Chinese Medicine is a complete healing system that reflects the insights and knowledge of a time when healthcare addressed the whole person — mind, body and spirit — emphasizing preventive practices and overall wellness, much like modern holistic therapies do today. Like other medical disciplines, TCM encompasses a broad range of practices, specialties, and diagnostic and treatment approaches. Herbology for example is an integral part of TCM, in much the same way that pharmacology is an essential component of modern western medicine — perhaps the most notable difference being that many of the classic herbals were developed over a thousand years ago and have been safely and effectively prescribed for centuries. One of the challenges to embracing traditional medicine for modern societies is resisting the wholesale appeal to novelty – “newer is better.” I think everyone might agree that in many instances that expression holds-up, but not in all things – and especially not when the risks outweigh the benefits. 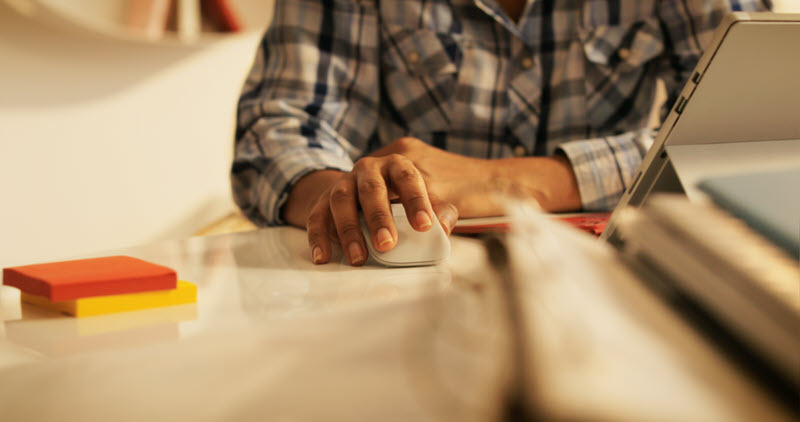 In TCM, the analysis of a patient’s health complaint begins with an investigation and understanding of what changes in anatomy, physiology and pathology might be involved. What’s wrong and why? Chinese medicine considers the body to be a self-regulating system. I’m confident that most of us have experienced and recognize the miracle of healing and transformation the body undergoes when recovering from an illness or trauma. Whether it is the body’s thermal regulation used to induce fever during an infection or bone formation to repair a fracture, our bodies are hardwired with wonderous strategies for maintenance and repair. So too, in Chinese Medicine the role of herbs, acupuncture, massage, exercise, and food are chosen to support and promote the body’s own self-healing ability. 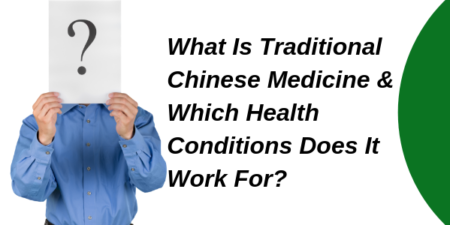 Which health issues and conditions can be treated with Traditional Chinese medicine? In Florida, Licensed Acupuncturists provide care to address many of the same maladies for which patients seek treatment from a medical doctor or specialist. This includes care for headaches to hammertoes, and most things in between. But the vast majority of patients receiving routine care from Acupuncturists are being treated for pain related complaints. Rarely is there just one best treatment for any health complaint – so, patients should be well-informed about their alternatives. Fortunately, most often less-is-more, and so too that can be said for patient-care with otherwise healthy people. But when it’s not, and more care or expertise is needed, a well-trained licensed Acupuncturist understands and respects his/her role in the healthcare delivery model; and they will provide patients with an appropriate referral to a medical doctor for any condition needing emergency or other expert care. Lots of licensed specialty healthcare providers live and work in Citrus County. Most will welcome a phone call or visit to learn more about their practice. Get to know them and learn more about your healthcare alternatives. 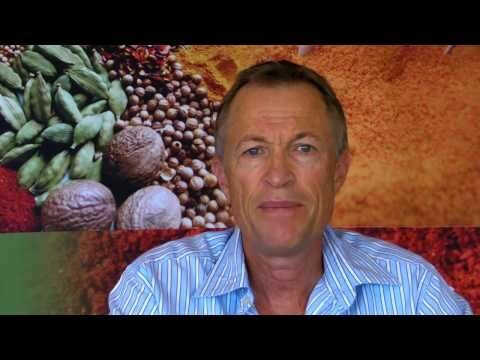 In this short video we hear Keith Scott MD talk about the many benefits of eating herbs and spices on a daily basis. There is a comparison of the cancer rates between Western diets and herb and spice laden Eastern culture. Studies point to the fact that Westerners consume far less herbs and spices than Easterners whom have a lower risk of the three most deadly cancers; breast, prostate and lung. We can reduce our risks by upping the intake of: turmeric, black pepper, ginger, garlic, rosemary, mustard and chillies. Dr. McDougal, MD has been is a fixture and thorn in the side of his medical colleagues for decades. He is a vocal dissenter of what he says “passes” for evidenced-based medicine and conventional medical treatment options for common diseases. I’ve been working to educate my patients about the role of a high-fiber plant-based diet that supports good health and prevents disease: for years. 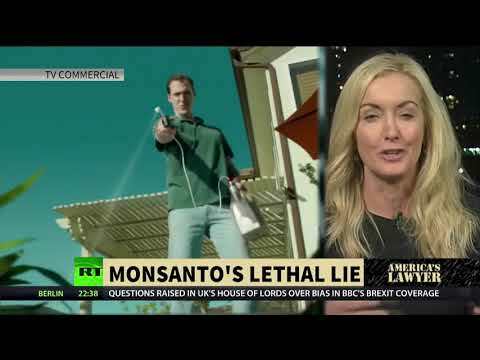 Are people still going to get sick or experience chronic health conditions? Sure, but for the vast majority of people by adopting changes in their diet has profound and lasting effects on their health. 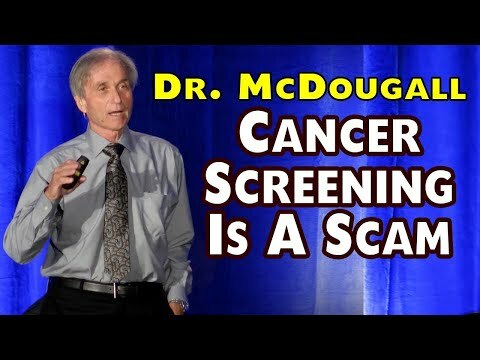 Give Dr. McD 25 minutes of your time to explain what the science REALLY shows about cancer screening and the over-valued benefits of early detection and why the “Gold Standard” of care can be more dangerous than the disease it seeks to prevent. If you’re like most people, when you use the word “spasm,” you refer to an abrupt, violent contraction of a muscle in your leg, neck or back. The contraction grabs you in an excruciating strangle hold restricting any further movement. That type is an acute spasm. There is another type called chronic spasm. This type of spasm develops over time due to many factors, such as poor, posture, overuse, underuse and just plain abuse to name only a few. The spasm is of low-grade at first, but then continues to tighten until they wrench your muscles into knotted masses increasing pressure within the muscle. This then results in compression of vessels-arteries, veins, and lymph channels, that course through the muscle and its fascia. The vessels may partially or even completely collapse. It is at this point the muscle is initially damaged. Muscle cells must have a regular supply of fresh blood delivered to them. This fresh blood is supplied by arteries containing oxygen, water, vitamins, minerals, proteins, fats, sugars and hormones. When arteries are compressed, enough fresh blood may not reach the muscle, deeming it nutritionally deficient and thus in greater need of nutrition. Muscles must also be drained of “old” blood and tissue fluid. Veins drain the blood, and lymph channels drain the tissue fluids. The old blood and tissue fluids contain wastes from the muscle’s cells. When the muscle is spastic and its inner pressure increases, the veins and lymph channels, like the arteries are compressed. If the pressure is great enough, they may almost completely collapse. The wastes then back up and stagnate the muscle. If this continues, the wastes poison the muscle. The inadequate blood supply and wastes damage your muscle’s interior by inflammation. 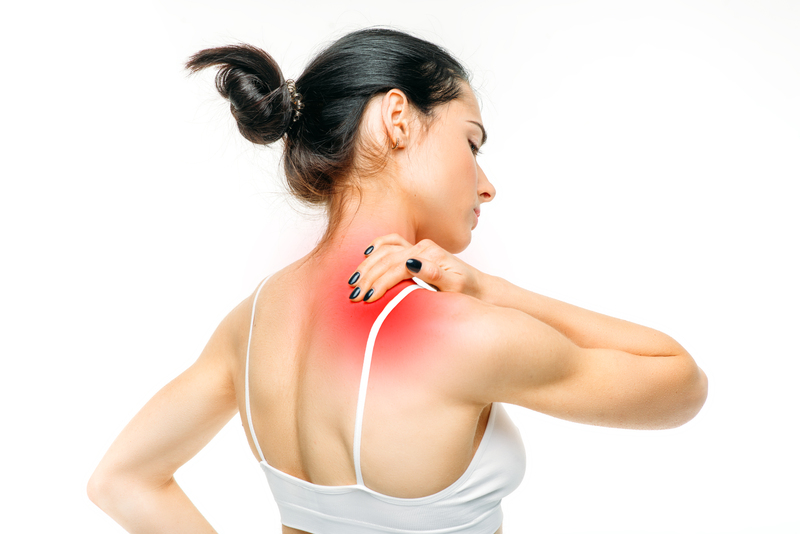 By-products of the inflammation irritate nerve endings, making the muscle painful when you press into it firmly. But unless you press into the muscle, you may not know it’s damaged. Obviously, then, it is very important to relieve your spasms before they damage muscular tissue. One of the benefits of receiving therapeutic massage and bodywork is to help to alleviate chronic and acute muscle spasm. Pressure applied into a tight muscle will “milk” it, pushing out stagnant fluid and allowing fresh blood to profuse in that area. This, is why, you may feel light-headed, dizzy, some nausea or a mild headache after a deep tissue massage. The extra-cellular waste accumulated in muscle tissue has been “milked” and sent into the bloodstream. The importance of drinking plenty of water is to help flush this out of your system. If your interested in therapeutic massage or have questions please call Louise Norcross, LMT at 352-476-5865.